With around 20 games left in the season, teams are starting to get serious about playoff qualification. Moreover, teams in the fated No. 3 spot are starting to feel the heat. Such is the situation for both the Pittsburgh Penguins and Boston Bruins, neither of whom want to lose their current 3rd-seeded ranking. 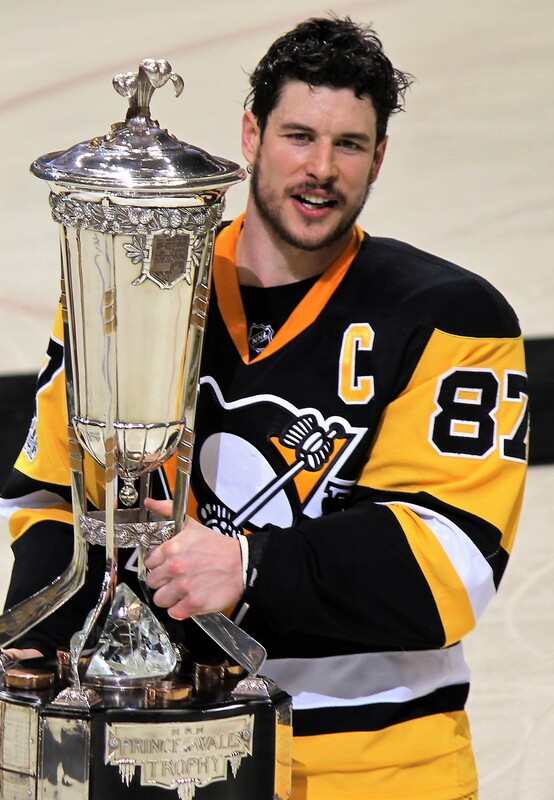 So in this evening’s Pittsburgh Penguins vs. Boston Bruins, both teams need to pull off a win. Let’s take a look at what the night’s odds online betting have to say about this inter-conference matchup. Behind Sidney Crosby and Evgeni Malkin’s efforts, the Penguins slide into this Thursday night matchup sporting a 36-24-4 record. That record yields the Guins 76-points on the season. Furthermore, it places them 3-points behind the division-leading Washington Caps. Considering Washington will be staying off the ice this evening, Pittsburgh can tie with the Capitals with a win over the Bruins. However, the evening’s hockey betting online odds don’t think that will happen. Ultimately, this could be problematic for Pittsburgh. Currently the New Jersey Devils, the Met’s No. 4 seed, are 2-points away from tying with the Penguins. Looking over both team’s numbers, most parlay and pick players will agree that the Bruins have the statistical advantage. The Bruins currently rank 5th in the league in scoring while the Guins are 4th. However, that slight advantage is certainly offset by the significant upper-hand the Bruins get from their defense. Since Boston ranks 18th in points allowed, there’s no question Boston’s 2nd ranked defense has a massive advantage. Brad Marchand and Patrice Bergeron have been having great seasons and the Bruins have certainly benefitted. Testament to that is Boston’s current 38-15-8 record, which gives them 84 on the year. And unlike the Penguins, Boston’s current tally gives them a comfy 20-point lead over their nearest threat. That said, Boston is 1-point away from tying with the division’s No. 2. However, the Bruins are a whopping 16-points away from tying with the Lighting at the top of the Atlantic. The only thing Boston needs to worry about right now is not losing their current ranking. Which shouldn’t be too hard to do considering their aforementioned lead. So which way should hockey betting online players bet in this evening’s Pittsburgh Penguins vs. Boston Bruins matchup? Both teams wield a considerable amount of talent, but neither has been great as of late. Specifically, the Guins are on a 2-game losing streak and Boston is 1-2 in their last 3. Let’s check on some betting trends to get a better idea of which way to bet. NHL betting players might have a hard time predicting this one. The fact that the Penguins are 1-1 against the Bruins this season also complicates things. All things considered, it’s more likely than not that Boston gets it done on home ice. However, considering how close this matchup is, bettors might find better value in taking Pittsburgh straight up. All in all, the Penguins have a pretty good chance of pulling off the upset. Sign up now to get in on those lucrative odds! Score Prediction: 3-2 Boston. The Bruins defense gets the job done for them at home. Boston covers the spread and the TOTAL will be UNDER.